By ROPA North America based in Wyoming, ONTARIO (CANADA). 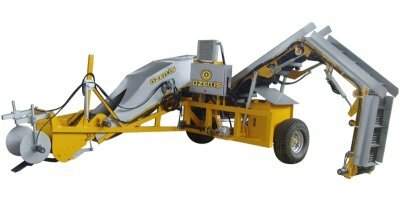 By Henan Bizoe Potato Machinery Co., Ltd based in Zhengzhou City, CHINA. Crop yield estimation before harvesting, in quantity and quality: Useful to the farmer and to the cereal stockist. 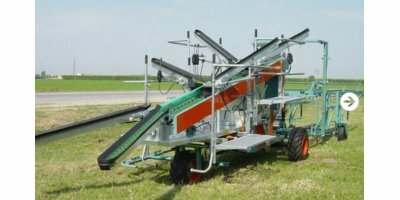 An aid to comparing trial crops without harvesting. 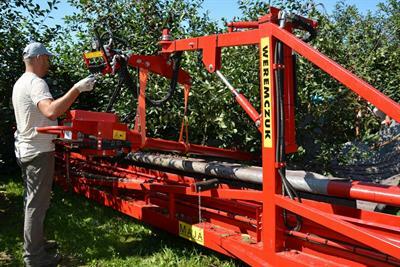 A tool for experts in assessing crop damage. 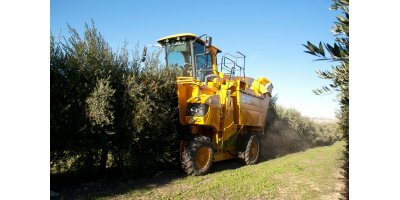 A necessity for the agro-food industry. By Alfing i Älmhult AB/Terri based in Almhult, SWEDEN. By REVO S.R.L. based in Cavareno, ITALY. 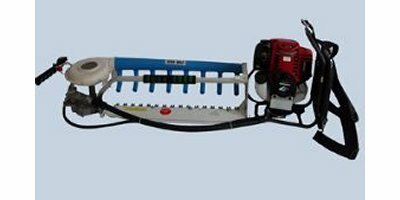 By TOPCUOGLU DRIP IRRIGATION SYSTEMS based in Konya, TURKEY. 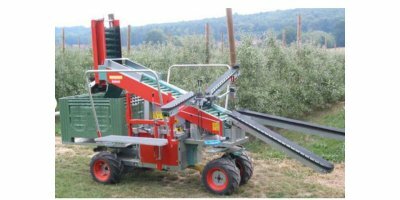 The 2500 wild harvesting machine is a machine to be installed on all types of tractors for harvesting of hazelnuts, walnuts, chestnuts, olives, almonds, coffee, I did not understand, and all the fruit on the ground. 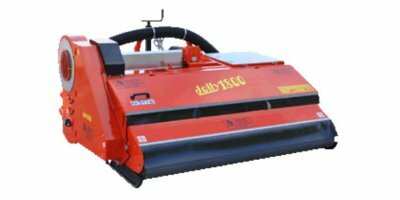 The 1800 wild harvesting machine is a machine to be installed on all types of tractors for harvesting of hazelnuts, walnuts, chestnuts, olives, almonds, coffee, I do not understand, and all the fruit on the ground. Single person operated Tea Harvesting Machine. 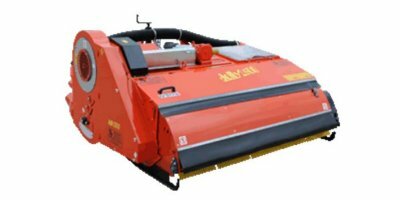 Special design quick operating handle. With backpack strap & tea collecting bag. Engine: IE34F, 26cc gasoline engine, ***Japan Mitsubishi Engine optional. Tank: 0.6L. Flexible shaft: 110cm. Blade length: 60cm. N.W./G.W. :12.5 / 15 kgs. Packing: 0.122cbm/Ctn. 226PCS/20'GP, 460PCS/40'GP.